If you’re anything like me this summer, despite the glorious weather you’re still stressed. Trash needs to be taken out, dishes need to be washed, the car needs gas, and those demonic bills need to get paid! But no matter what, now that it’s summer, we can agree on one thing: it’s hot. With March 2018 being the third warmest on record, get ready to go out and spend some time at these amazing water parks near Sandusky, Ohio and get your thrill on! No, not calamari, the fried octopus dish. Ironically named after a desert in Southern Africa (I see you, Kalahari) the resort promises a vacation extravaganza that appeals to all ages with their full range of in-house amenities. Seriously, it’s impressive. Kalahari boasts six eating options in their waterpark, three signature restaurants, and even a market where you can buy unique food and drinks. 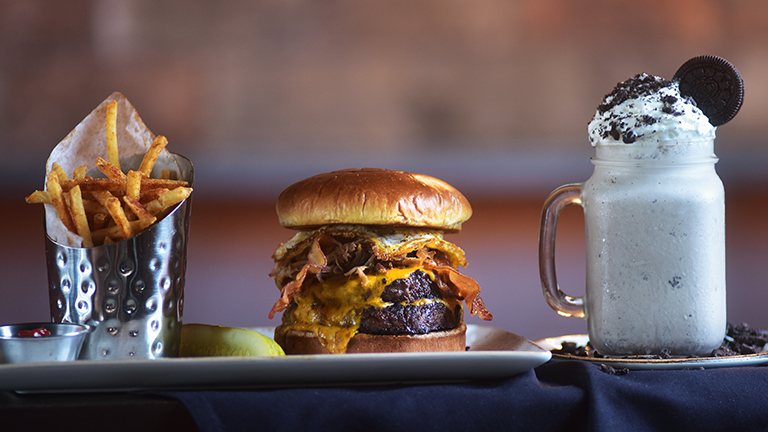 You won’t even need to leave the waterpark to find some delicious grub! Just like everything else in Kalahari, the food caters to all ages and a range of different tastes, but believe me, the food is just the beginning. There are also awesome excursions like bowling alleys, laser tag, mini golf, a 7-D movie theatre, and an entire room dedicated to virtual reality experiences. Their full range of activities promises to provide adventure for anybody, and we haven’t even gotten to the waterpark yet! 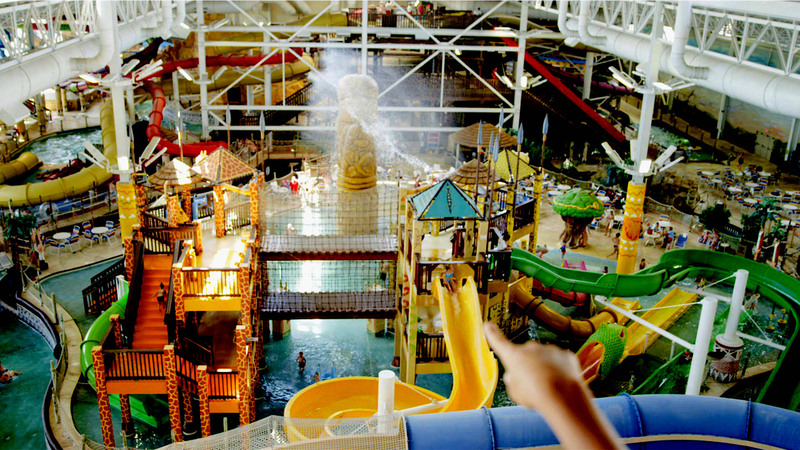 Boasting 174,000 square feet of attractions, Kalahari is Ohio’s largest indoor waterpark, with dozens of rides that range from tranquil to extreme. Whether you’re a lazy-river-regular, or “literally just drop my body straight down, with some water too” sounds more your speed, Kalahari has it. (I was the second kind of person, even though I actually peed myself the first time I tried that kind of ride. That’s how you know it’s fun!) Even if you’ve been there before, the resort has installed quite a few new rides and slides, so it’s definitely worth a return visit. You can even have a unique virtual reality experience at Kalahari! Starting at just $45 for an all-day pass ($35 for patrons under 42 inches), with discounts for groups of 10 or more, this promises to be an affordable and unforgettable family experience. Kalahari ho! 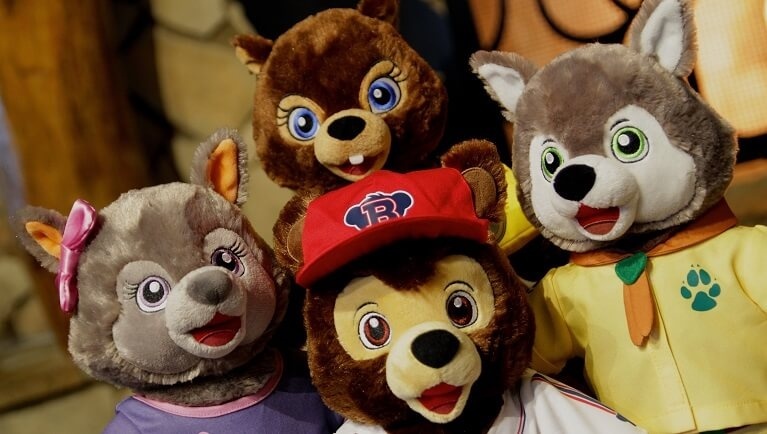 Great Wolf Lodge is a staple of childhood for many youngsters in the midwest, and for good reason. 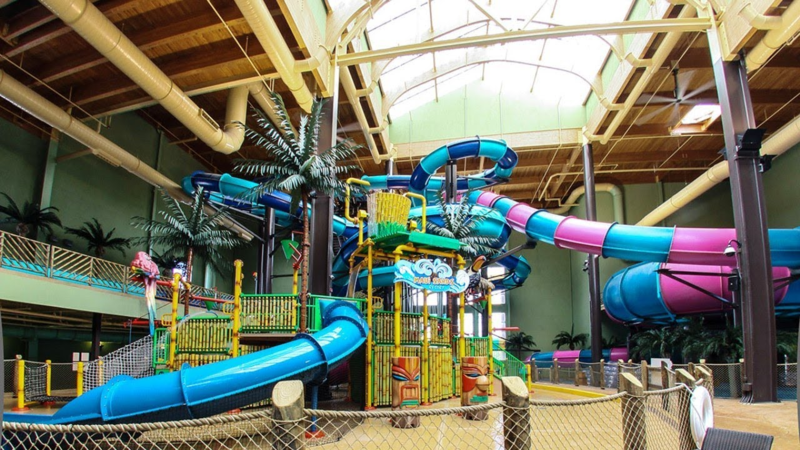 With unforgettable water rides, great food, and a menagerie of amazing experiences that will keep your family smiling all the way through, Great Wolf Lodge is a beautiful experience your family will thank you for for years to come. 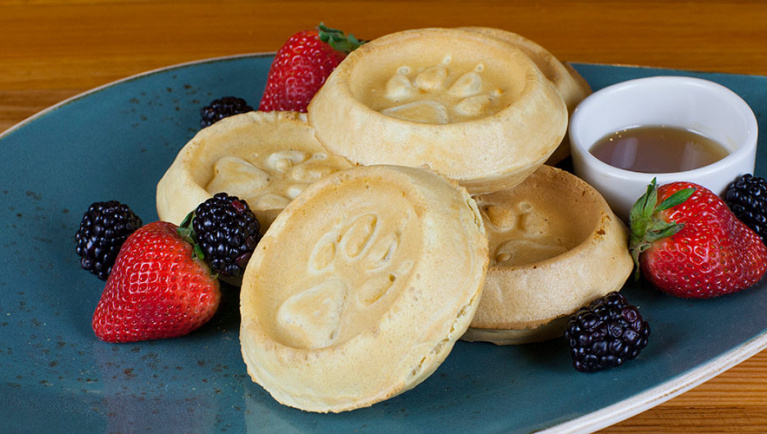 While the kids are put in the spotlight, the lodge also has some accoutrements for the parents as well, with food and wine pairings, a gourmet grill, and even a fitness center for staying fit and energized. And to give yourself a reward for all that grueling water-sliding and wine drinking, you could head off to the sweet shop for some treats! I love all candy equally, but vacation candy tastes sweetest. With a clear slant towards their younger audiences, this resort has activities like story time, character appearances of the lodge’s cast of furry friends, and pj parties. There’s a clear focus on maintaining enriching and interesting activities for kids from toddlers to teens to enjoy, and they have an interactive list to show you all the exciting things your family might be interested in doing, but there are some other activities labelled “attractions” on their site that you definitely don’t want to miss. If you literally want to make your child love you for life, take them to the Creation Station, a Build-A-Bear style establishment that lets your child pick out a stuffed animal that they can customize and truly make their own. I remember doing this as a kid, and I kept that thing for YEARS. It’s special, and unless you’re trying to lose your “Best Parent of the Year” award, definitely check it out. Create A Great Wolf Keepsake at their Build-A-Bear Workshop! Maui Sands is by far the cutest of the three resorts on this list. It’s not the biggest waterpark out there, but don’t let that fool you: what it lacks in spectacle, it more than makes up for in charm and affordability (which is never a bad thing). If you’re seeking a water-filled, hawaiian-themed getaway that will entertain your family the whole time you’re there, then this is the place for you! Maui Sands is more than just a waterpark. 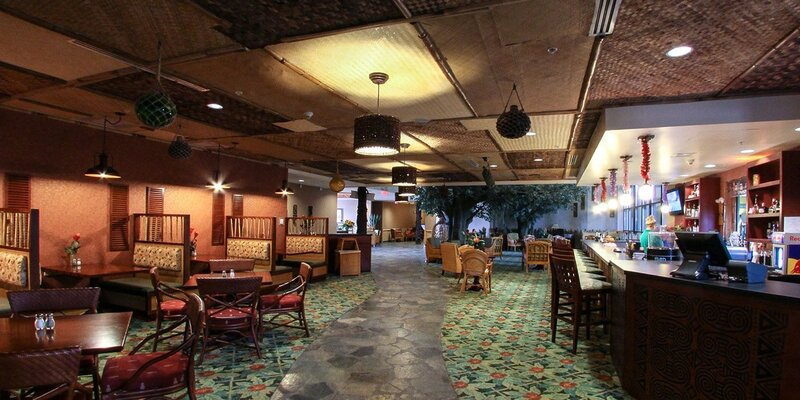 There are also two dining options available: the Lava Lounge, open on weekends, and the Volcano Grill, which serves classic fast food and soft drinks. The focus here is on quality, not quantity, and these venues won’t disappoint in their delivery of mouth-watering and satisfying dishes. 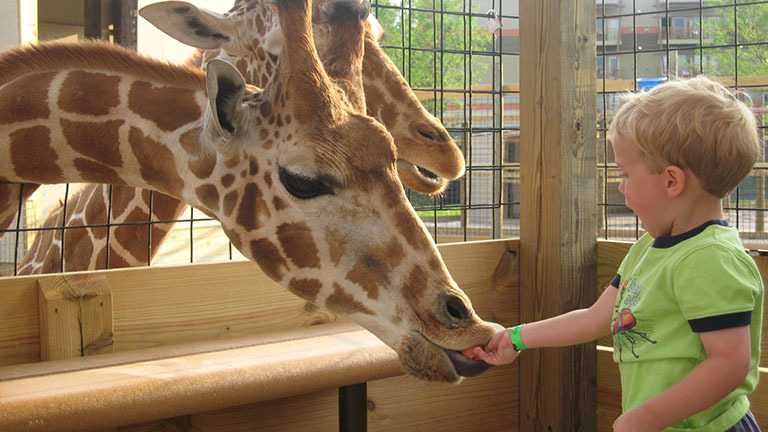 With 9 water-based attractions to spend your day on that cater to all kinds of different enthusiasts, it’ll be hard to choose which one you liked best by the end of the day. This is also the only resort on this list that can boast of an arcade fit with air hockey, mini hoops and video games that is honestly just really cool. Arcades have always been magical places for me, and it’s fitting that it’s being paired with a waterpark in the same facility. 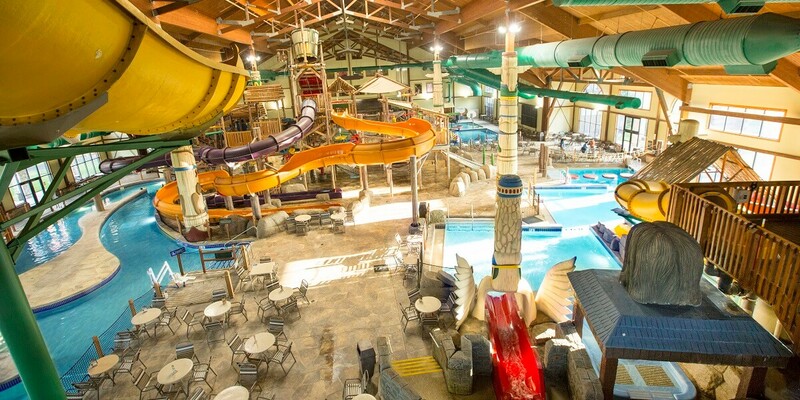 It’s important to keep in mind that this is a resort with an indoor waterpark, not an indoor waterpark and resort: since it isn’t trying to keep you in the resort the entire time you’re there, you’ll have a chance to experience and explore all of the other wonderful things Sandusky has to offer! With the waterpark passes only being $15 for patrons over 42 inches, $12 if you’re under 42 inches, that price honestly can’t be beat. DISCLAIMER: at the time of this writing, the waterpark rides are closed for maintenance and replacement, so make sure everything’s up and running before you purchase a ticket. Well there you have it folks! Three amazing watery attractions for all ages, set amidst a variety of other sites that make Sandusky interesting for everyone to visit. Enjoy your summers!